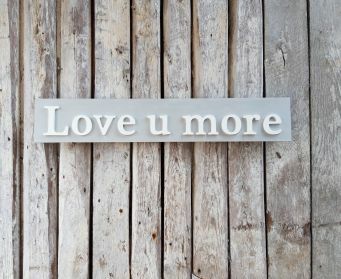 Treat your loved one this Valentine's Day with a special gift from our Valentine's Collection here at Trunk Vintage. 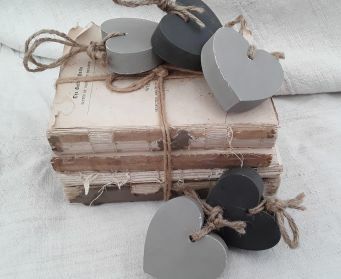 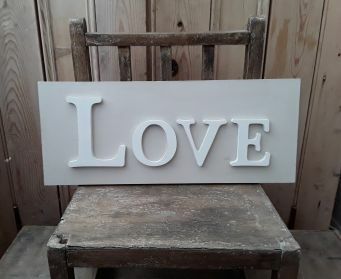 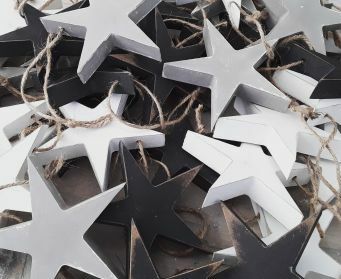 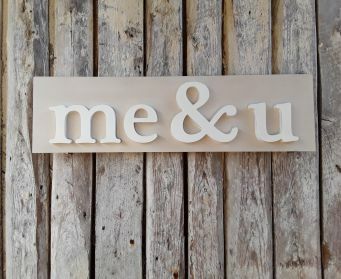 The wooden shapes and words are cut out and then lovingly painted by us for you in a range of colours and finishes to suit that special someone. 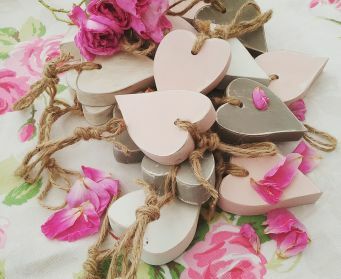 Go on treat him or her today.